Every once in a while I come across a book where I literally internalize every single word I read, to the point that I can't put the book down. Usually, these types of books are fictional books, with amazing characters and plots. However, this time around the book that made me want to stay up into the wee hours reading underneath the light of flashlight was, Urban Watercolor Sketching, by Felix Scheinberger. Now, don't let the title fool you. This book is not just about "Urban Watercolor Sketching" I would say it is more about the ins and outs of watercolors with amazing tutorials and beautiful illustrations. On the cover of the Urban Watercolor Sketching it says, "A Guide to Drawing, Painting, and Storytelling in Color". This book was originally published in hardcover in German in 2011. Felix Scheinberger is an illustrator, artist, and designer. I love his simple approach to watercolors. 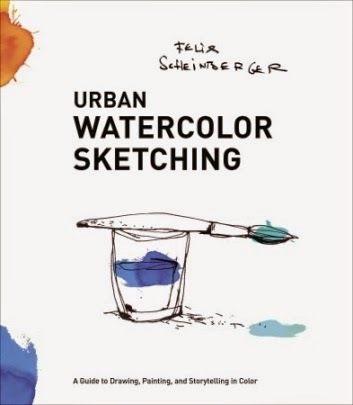 In Urban Watercolor Sketching Scheinberger states that his book has two goals: "to teach you watercolor techniques and to tell you something about color." Watercolors are my personal favorite paint medium (see here). I have loved them from the time that I was a little girl. So when I was given the opportunity to review this book through the Blogging for Books Program, I couldn't have been happier. I can honestly say that I learned something new from every section in the book. I decided while reading Urban Watercolor Sketching that I would highlight the parts that I thought would be helpful in my own personal journey with watercoloring. In the end, I think I highlighted about every word in the book. I have actually been reading this book for a while, but that is just because I have read every word, on every page, and took notes on techniques, tips, and ideas I want to apply to my own art work. I truly loved reading Urban Watercolor Sketching (as you can see from what I wrote on the last page of the book). I think that Scheinberger is very knowledgeable when it comes to watercolors and color theory. I enjoyed how Scheinberger had a section that focused on each color. The facts that I learned about how colors were introduced and first used were fascinating. When talking about the color of orange Scheinberger notes "For a long time, orange was not considered a color on its own but rather reddish-yellow, and was categorized with one of these two colors depending on it saturation. Orange did not debut as an individual color until modern times, when it was used extensively in the works of Vincent van Gogh and Edvard Munch." Throughout the book Scheinberger has practical and fun watercolor tips that are helpful for both the beginning artist and the veteran artist. If you have ever wanted to learn more about watercolors, this is the book for you. If anything, the vibrant, brilliant illustrations alone would be a great reason to buy this book. Want to find out more about Felix Scheinberger? You can CLICK HERE to go to his website. You can translate his website from German to English if you would like. Now for the exciting news. The wonderful WaterBrook Multnomah Publishing Group, through the Blogging for Books Program, has sent me an extra copy of Urban Watercolor Sketching to giveaway to one of my lucky readers. Yahoo! You don't want to miss out on winning a copy of this creative book, no matter what your artistic skill level may be. Don't want to wait to see if you win this amazing book? You can purchase your own copy of Urban Watercolor Sketching by Felix Scheinberger HERE to be taken to Amazon or CLICK HERE to shop at Barnes and Noble. Now, let's get on with the giveaway. 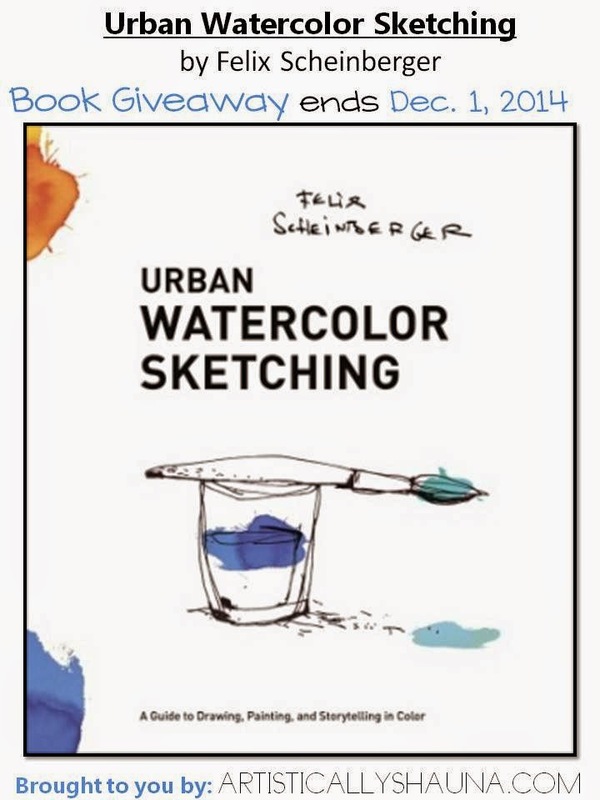 This Urban Watercolor Sketching Giveaway ends on Mon., Dec. 1, 2014. This giveaway is open to United States Residence only. One winner will be chosen at random and will be notified by e-mail and on this blog on Tues. Dec. 2. Winner will then need to provide me with your local mailing address within two days of being notified as the winner, or a new winner will be chosen. Winner must be 18 yrs. or older. Mandatory Entry -To enter this giveaway, please leave a comment on this blog post and tell me something that makes you happy. 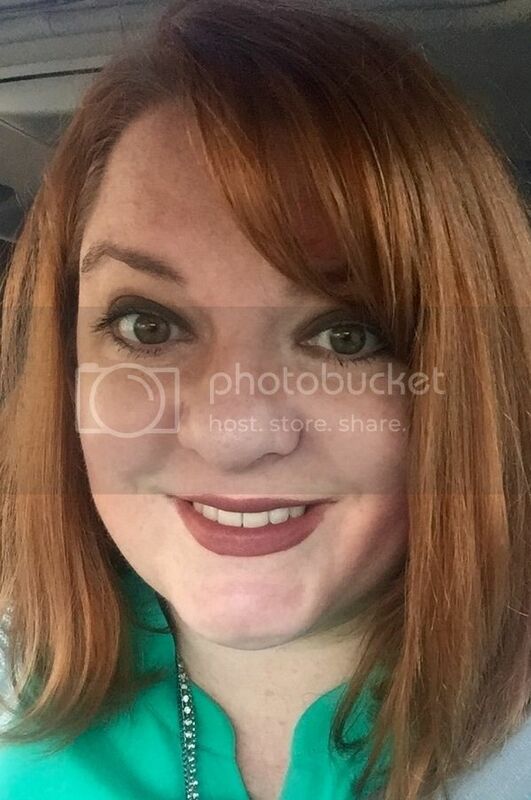 Extra Entries - Follow me on Pinterest, through Google Friend Connect, Instagram, or Twitter and leave me a separate comment for each social media you are following me on, letting me know what name you are following under. 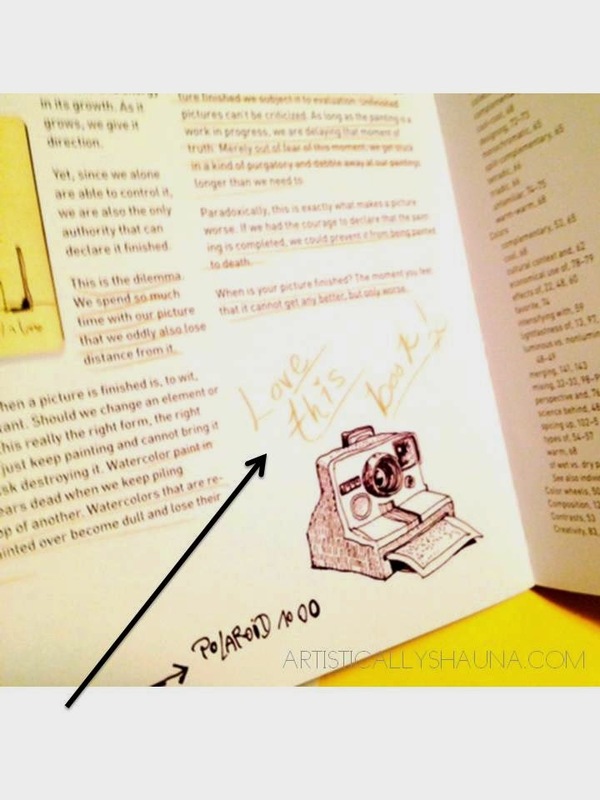 This "Urban Watercolor Sketching Book Review and Giveaway" first appeared on my blog, Artistically Shauna, on November 22, 2014. My family is what makes me the happiest.